Mandalorian Affiliates is one of the newest online casino affiliates in the market. It is the official affiliate partner for two online casinos in the market – No Account Casino and Prank Casino. Both of them are no account casinos and offer a refreshingly new online gambling experience to the players. They offer a deeply entertaining and enjoyable gaming experience without spamming their players’ phones and inboxes with constant spamming. Naturally, the popularity of the two casinos is already gathering a lot of steam. But, that clearly isn’t sufficient reason for the people behind the casinos to get complacent with their success. And that’s where Mandalorian Affiliates comes into the picture. Mandalorian Affiliates is a concerted drive to boost the popularity and conversions of the two casinos that it represents. They want to push these online casinos to the next level and keep going at it. To make that happen, they are inviting casino blog owners from everywhere to help them achieve their objectives. Of course, they are all too happy to share the fruits of their success with their affiliate partners. That means plenty of sustained revenues for casino blog owners like you. Are you ready for the opportunity of a lifetime? Whenever you are partnering with a casino affiliate, it is important to ascertain their legitimacy. You don’t want to work for a casino who shuts down their operations overnight and run away with your money after you have spent an endless number of hours promoting their casinos. Mandalorian Affiliates wins this aspect hands down. Mandalorian Affiliates is the affiliate arm of the casino operator Mandalorian Technologies, who has a gambling license from Malta Gaming Authority. MGA is one of the most stringent regulators with extensive compliance requirements for their licensed casinos. The casinos are required to pay hundreds of thousands, if not millions, of euros in licensing fees and taxes to MGA. Also, the two casinos No Account Casino and Prank Casino are operated by Viral Technology in some jurisdictions where MGA’s online casino licenses are not valid. This casino operator is licensed by Curacao eGaming, another prominent regulator in the iGaming industry. In summary, the fact that the casinos promoted by Mandalorian Affiliates are licensed by multiple gambling regulators is a testimony to the fact that the casinos, their operators, and the affiliate program are all legitimate businesses who follow entirely legal processes. Casino blog owners can trust Mandalorian Affiliates to reward them fairly for their contribution to their growth. Mandalorian Affiliates runs one of the most sophisticated casino affiliate programs in the industry. As its casinos accept players without registering them, keeping track of them can often be tricky. However, they overcome this challenge by verifying the identity of the players with their bank IDs that are validated through Trustly. Despite the players having no accounts on the casinos, they are still verified every time they access the casino. So, the affiliate partners are compensated based on how much traffic and business they bring to Mandalorian Affiliates’s casinos. Mandalorian Affiliates offers multiple affiliate-friendly commission models, and the blog owners can choose a commission model that suits them. 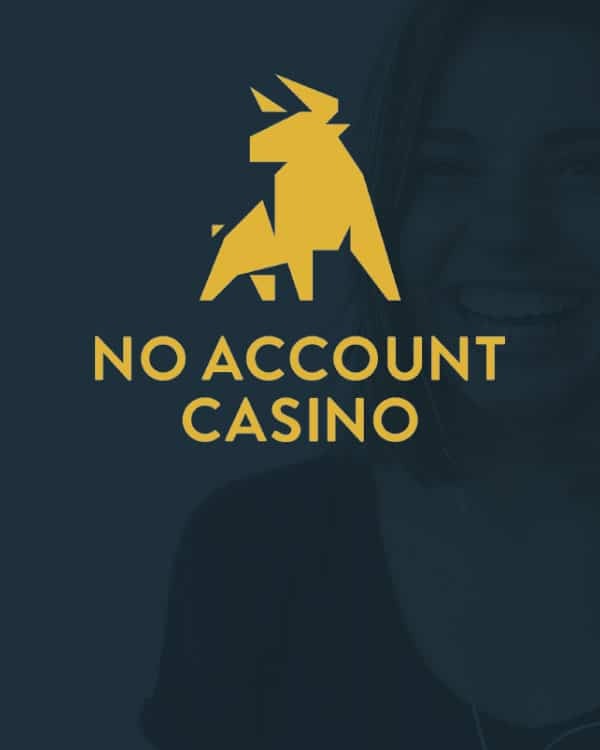 Firstly, they have a flat CPA model, wherein the affiliate partners are paid for every signup and subsequent first deposit made by the visitor they send to the casino. Alternatively, they can choose to go with the Revenue Share Plan, wherein they are paid as per a slab-based commission structure. The affiliate partners can also choose a hybrid of these plans by negotiating a deal that is appropriate for them as well as Mandalorian Affiliates. No account casinos are a relatively new phenomenon and are becoming a rage at lightning speed. Cash in on this growing trend by becoming the affiliate partner of Mandalorian Affiliates.